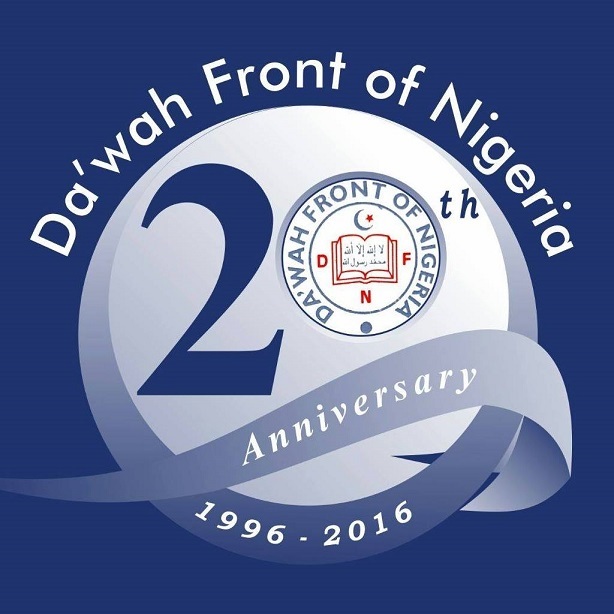 Da’wah Front of Nigeria is a modest response to the spiritual yearning and felt gap in the development of Muslims in our environment. 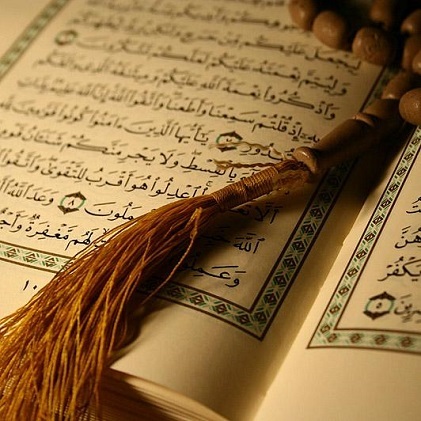 The existing for a and media of interactions were considered inadequate to meet the dynamic but sophisticated needs of certain category of Muslims. 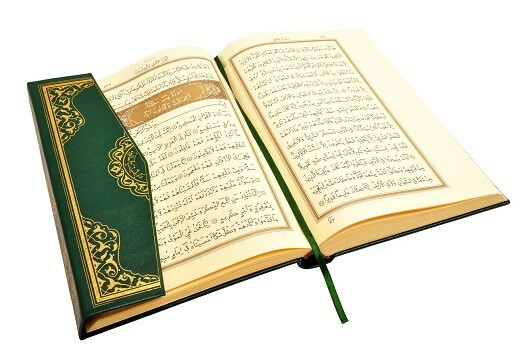 It was in response to the pressure to bridge the gap, provide the felt needs and create avenues for opportune learning and practice of Islam in an easy-to-know manner that gave birth to Da’wah Front of Nigeria in 1996. Check our informative video and audio lectures. Dawah Front Nigeria © 2019 All Rights Reserved.